Hamish maintains a solid practice in both civil and criminal matters, spanning commercial law, insurance, common law, equity, professional negligence and building and construction. He provides high quality advice and representation in all State courts and tribunals, as well as the Federal Court of Australia and Federal Magistrates Court. 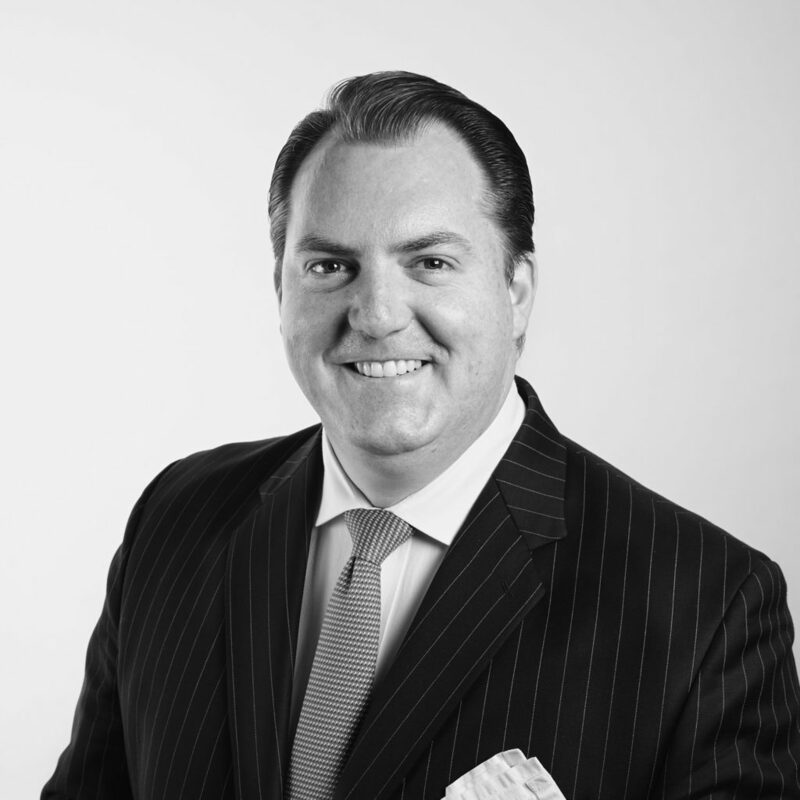 Complementing his current practice, Hamish gained considerable prior international experience at Lloyd’s of London in the United Kingdom and later at McElroy, Deutsch and Mulvaney Lawyers in the USA. Upon his return to Australia, Hamish practised as a solicitor, before joining the Bar in 2003.